I’m just going to throw it out there before I begin – I love advertising, and I always have. But I know for many businesses, advertising is a necessary evil. It is something that is either blindly pursued with skeptic hope that it might work or a burden on the bottom-line that they would rather do without. I think it would be safe to say that if you own a business, run a business, or manage a business, you have had a few sleepless nights even when things were going well. Sure, you follow the adage of “never let them see you sweat”, but inside, you carry the weight of the world on your shoulders, particularly when things begin to slow and the projections you had for the month fall short of expectations. Is it time to rebrand, or merely take a closer look in the mirror? To say it’s easy would not be entirely true, but every once in a while it benefits us all to take a good hard look at ourselves. Sure, it would be easier to live in a world of self denial, while avoiding mirrors like we were the long lost love child of Lestat. But in the end, there comes a moment of clarity when we realize the time has come to make some changes. How to work with your agency to get the best results. Say the word “relationship” and you’ll receive varied reactions. Some find themselves involuntarily spinning back to high school, where relationships were often one-sided, requiring you to stand in someone’s front lawn just before midnight holding a stereo that blasts messages of love and devotion. And why so many National Brands still haven’t figured it out. For many national brands, one of the biggest challenges is how to find ways to connect with a local audience. For global brands such as Coke or Nike, this localization is of less concern due to the fact that they aren’t competing against established local brands. For them, their localization efforts come in the form of sponsorships and community involvement. Things can get complicated, though, when a company attempts to buy its way into a market that already has a “buy local” mindset in place. Are they genius or insane? Time will tell. So, unless you have sworn off social media all together, gotten rid of cable, or decided to head out into the woods for a life of solitary meditation, you have heard of the recent Nike deal featuring Colin Kaepernick in its new “Just Do It” campaign. Depending on which side of the fence you land, you probably have some pretty strong feeling either way. I would be lying if I said I wasn’t tempted to jump into the fray and voice my own opinions on the matter, but that’s not going to happen.  Instead, I will talk about what I know best, and that is branding. “My business is not retail focused, so why do I need branding?” Good question, now here’s the answer. And how not hiring an experienced branding professional can cost you. On this particular day I found myself sitting in a meeting with people that I considered both successful and intelligent. I listened carefully as they spoke passionately about their company and the products they produced. They had an intense pride for what they’d accomplished, who they were, and where they were going. I was inspired. Then, in the blink of an eye it all came to a screeching halt, as I sat there with a stunned look on my face. When it comes to branding, there is nothing more important than forming emotional connections with your audience. In the end, that’s the essence of what branding is all about – a person’s gut feeling about a product, service or organization. Sometimes these emotional connections are carefully planned and organized, and sometimes they come organically from the most unlikely of places. One such place is located in the small town of Mt. Ida, Arkansas, and hidden there in the middle of nowhere is a place called Camp Ozark.